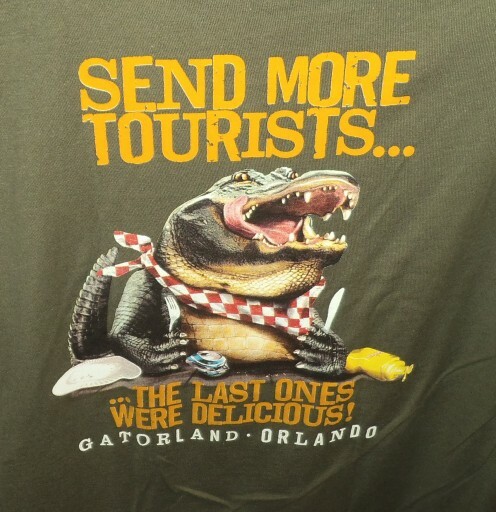 I was apprehensive about alligators when I first moved to Florida. After learning more about them, my fears were calmed. I grew used to seeing one cruise past in the lake behind my home or to spot one sunning itself on the golf course. Although I kept a respectful distance, I admit to being rather nonchalant about the presence of this toothy giant reptile. Then in just a few months, a number of Florida residents were attacked and killed by alligators. That led me to study further about how common was it for an alligator to attack a human. We played golf with someone recently who told us a scary story. 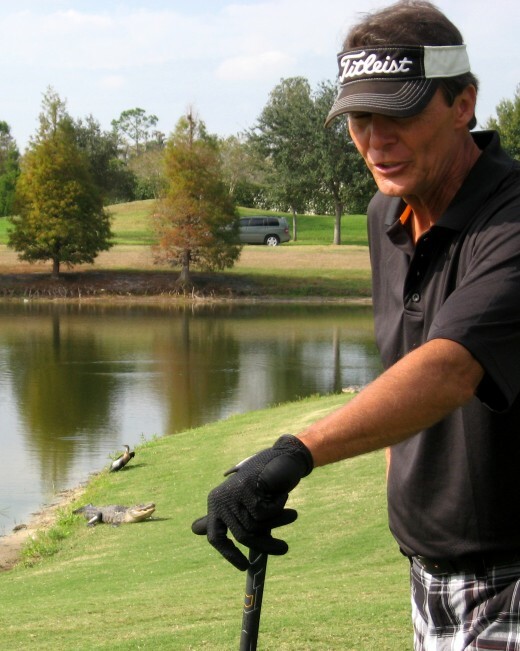 In a previous round, he had hit his ball into the water near an alligator. Thinking he could fish it out with his long ball retriever, he approached and reached towards the ball with the retriever while keeping an eye on the adjacent alligator. This was his first mistake, as most alligators will dive into the water as you approach and take off. This one didn't. That should have been a warning to him. Instead, the alligator grabbed the end of the ball retriever in its mouth. For some silly reason, the golfer pulled on the long stick hoping the gator would let go. They played tug-of-war for a few seconds. Off to the side, the golfer's wife was yelling at him to drop the stick and get back. At that point, the alligator started towards the man. Both were still holding on to opposite ends of the ball retriever. He said the alligator was sort of growling by now. Realizing that this wasn't going the way he expected, the man started backing up. In his haste, he tripped and fell. The alligator was still advancing. Fortunately for the golfer, his wife stomped on the gas pedal of the golf cart heading it towards the gator. 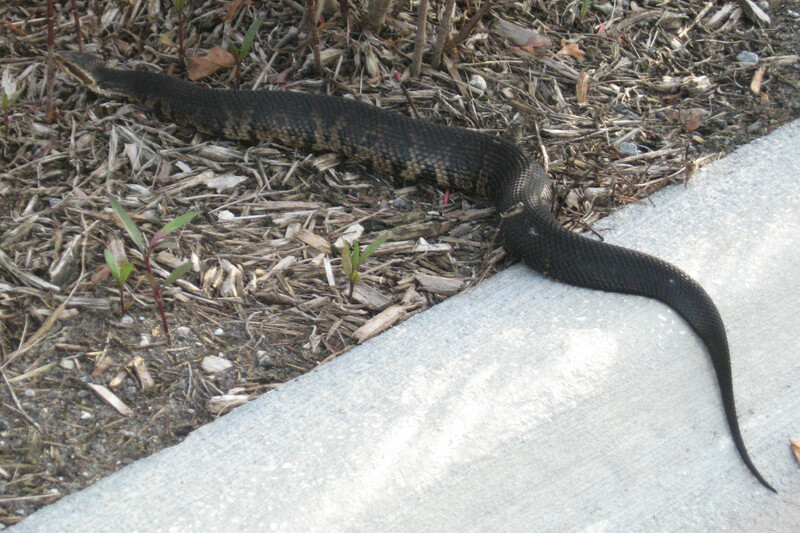 That was enough to cause the creature to turn and head for the lake. The moral of this story is pretty obvious to me. 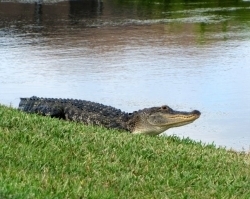 Let the alligator keep the ball, and the golfer can drop a new one from a safe distance. It's actually in the golfing rules that you don't have to take a penalty stroke under such circumstances. Orlando, Florida 2016 - Orlando, FL - Toddler killed by an alligator at a Disney resort. Any body of water in Florida provides a place for alligators to hang out. They also take a stroll now and then from one lake to another. Usually, they hustle into the safety of the water when a human approaches. The most dangerous alligators are the very large ones, over 8 feet in length. They display little fear of adult humans and certainly regard pets and small children as prey. It is against the law to feed alligators, as that increases the likelihood that they will lose their fear of people. 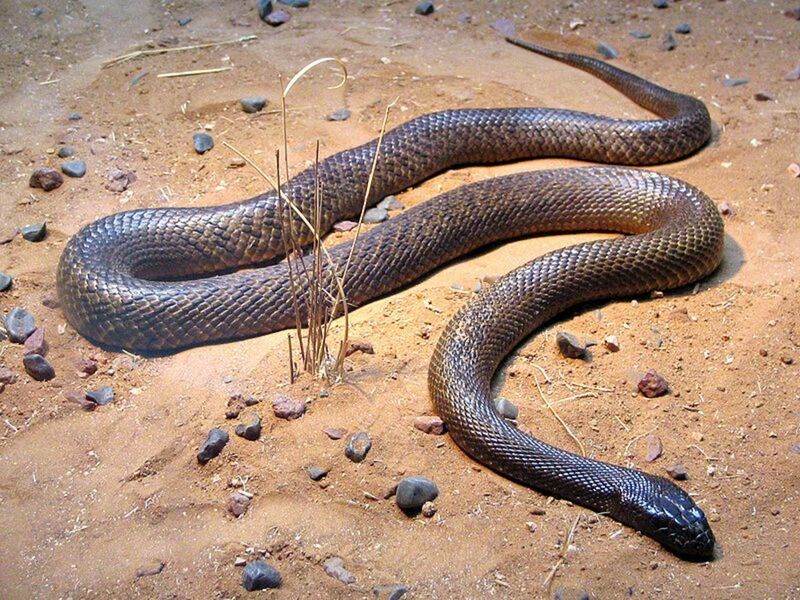 Once that happens, they become an increasing danger to humans and must be killed. This apparently was a factor in the June 2016 death of a toddler at a resort in Orlando, Florida. 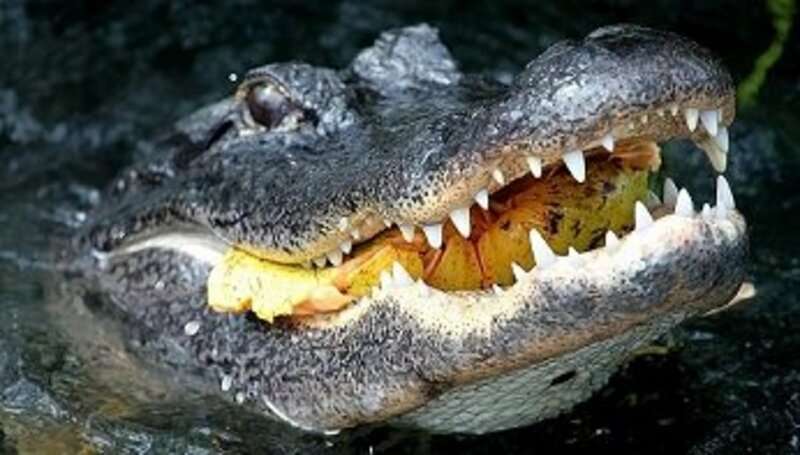 Guests at the resort found it amusing to toss food to alligators in the resort's scenic lake. A family from Nebraska with two young children did not realize the danger and were near the lake when an alligator pulled the toddler into the water causing the boy to drown. The father was unable to pull the child from the alligator's strong grip. I remember when this happened and followed the accounts in the Orlando Sentinel. The victim was high on crack cocaine and waded into a large urban lake at night. Residents nearby heard his screams and called police who managed to rescue him from the alligator. He lost his arm and had other serious bites. Oldest Person Killed by an Alligator in the U.S.
After a 16-hour search for the 2-year-old boy dragged into a lake at Disney by an alligator, divers with the Orange County Sheriff's Office Wednesday found the toddler's body. Youngest Person Killed by an Alligator in the U.S.
*Two of these are professional performers who work with alligators or crocodiles. * In the case of the teenager who lost his arm, he was swimming across an irrigation canal in Florida. Not something I would do. * In the fourth video, the men are in kayaks and tossing food to an alligator in Illinois. Obviously this is an ex-pet alligator to be in that locale. Alligators that have been fed by humans lose their fear and are more likely to attack. 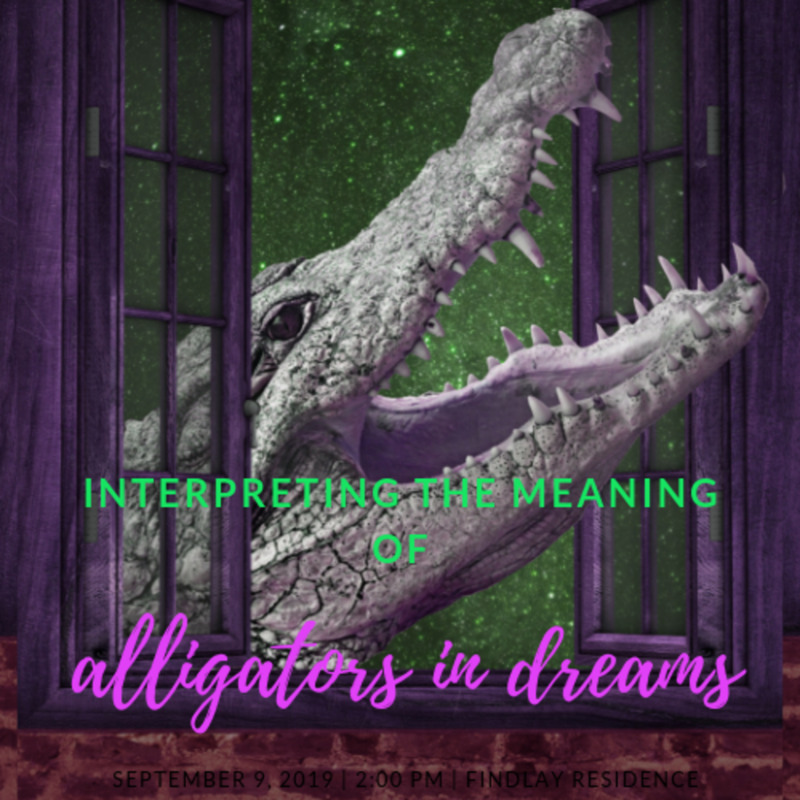 * In the fifth video, the man works for an alligator farm and is collecting eggs from a nest. Afterwards he provokes the alligator by repeatedly crowding it with his boat. Foolish behavior. 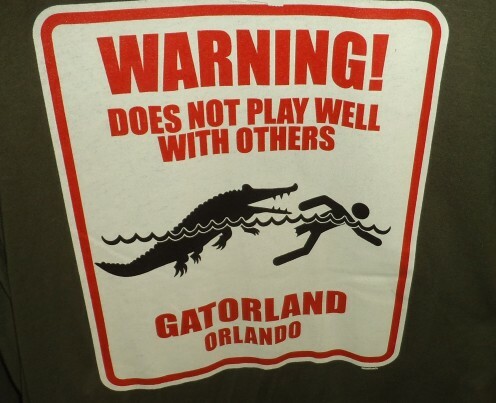 Can You Outrun an Alligator? I have always been scared of Alligators. 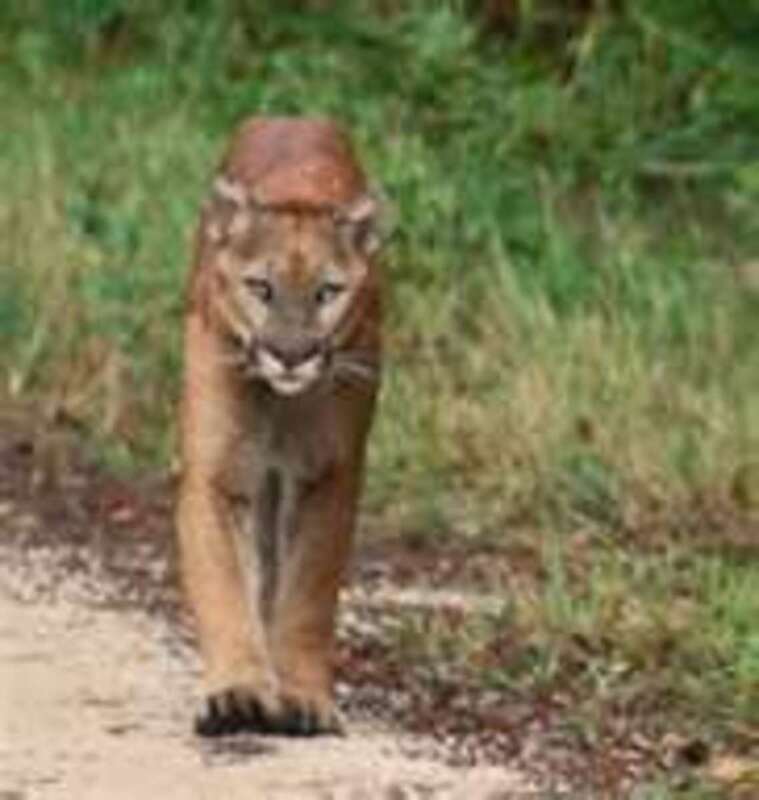 My sister's son and his family live on the SC coast and they see them daily right in their back yard. They would scare the heck out of me. Any creature with a jaw that clamps with that much pressure is enough to send me running. I certainly would be wary having them in my backyard. @SusannaDuffy: Susanna, that's terrible about the person you knew. 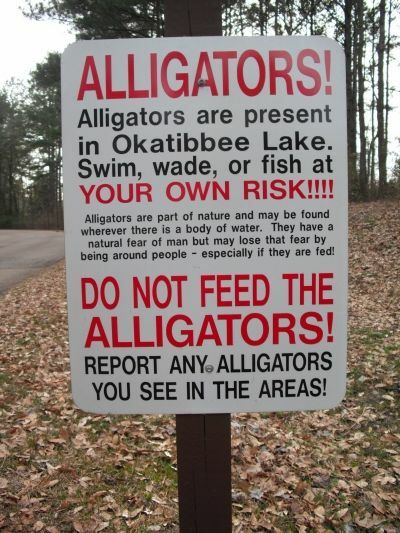 Fortunately alligator attacks are fairly rare. Most will avoid humans. We love to watch the alligators in the lagoons at Seabrook Island, SC, but I totally agree with you -- safety is the priority. My favorite place to watch them is from a screened porch! 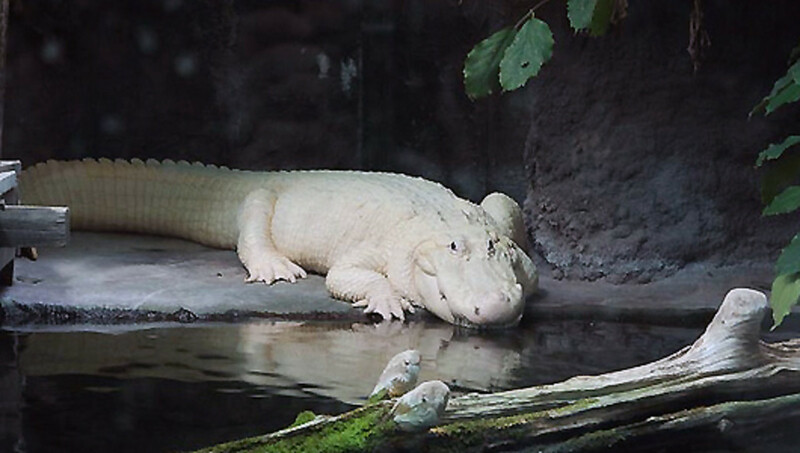 @grannysage: Most of the alligators head for the lake as soon as they see me. The bigger ones don't and I stay well away from them. 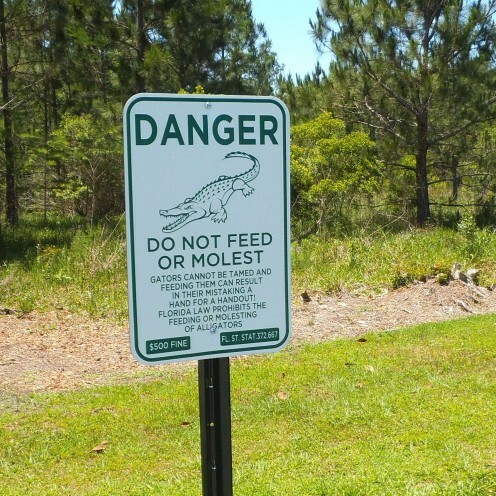 When we stayed at a campground at Okatibbe Lake in Mississippi, there was a sign warning of alligators. I was almost as scared as I am about snakes. 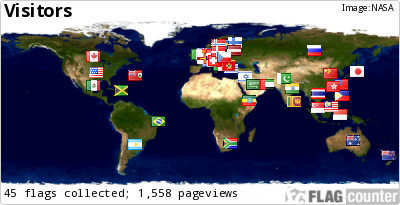 I was so glad when we left that part of the country. I live in Florida and we were at a birthday party for a 7 year old. 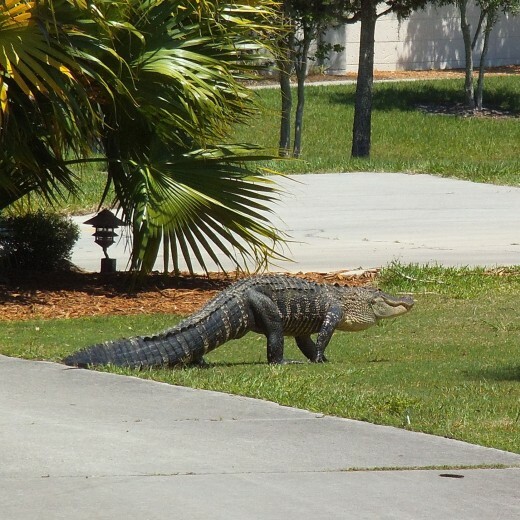 Someone came and said they were catching an alligator 2 blocks away. Everyone went to watch. the gator was caught when we got there. The kids got a close look at it. It was too large to relocate so the alligator guy was going to "harvest it" for the meat and skin. That is how the nuisance alligator catchers get paid. Nothing for gators under 5 feet, allowed to sell the meat and skin of the larger ones. They do not charge the public or get state dollars. They sure can't read signs and they really do cross the roads to get to the other side! Glad I don't live in Florida! 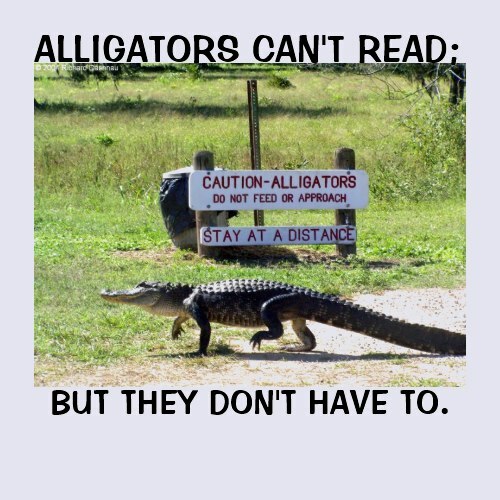 I love it: Alligators can't read. Doh! I would steer clear of these guys for sure. I'm officially creeped out by crocs. Urgh. Cute though! Yeah. Ain't nuthin' like canoeing on Lake Jesup to make you respect a gator. Especially when you see one take a wild boar off the shoreline a few feet from you. Took me three trips to FL in the 80's to see my first alligator. Since them I've seen many of them in FL while out kayaking. We're usually disappointed if we don't see one then. But we're cautious. We have a friend who lost his arm to an alligator when swimming in a FL lake 30 years ago. Nice lens about them. Gripping lens - thanks. I don't have 'gators round here and you can keep 'em. I wouldn't want to have to test the theory but I believe they have weak muscles to open the jaw, so the trick is apparently to keep an attacking alligator's mouth shut! I certainly wouldn't approach or try to fight with one. It must be horrible to be attacked by one. I like alligators. They are fascinating animals. We have some here in Texas but not nearly as many as you do in Florida. It's amazing that you have one in your backyard. Another great lens. 5* Sad that people make out the animals as bad or evil though. They are what they are. Yikes! And you have one of these lovelies in your backyard?! Great lens.